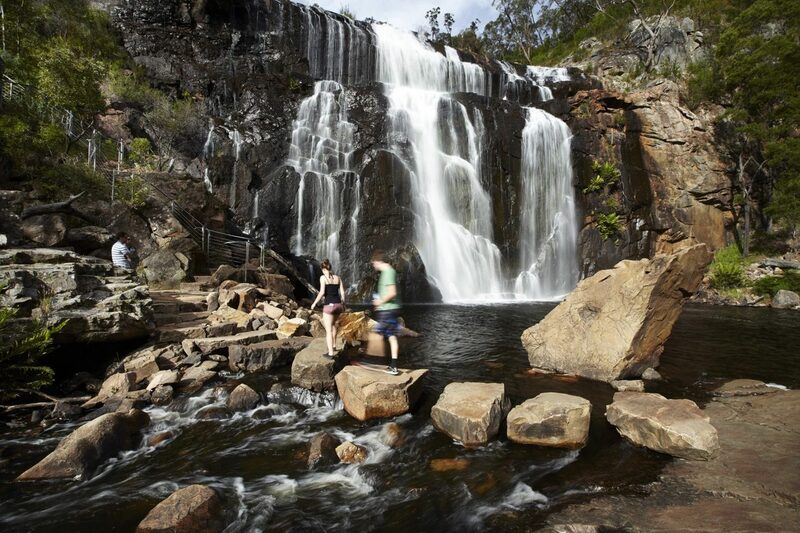 The award-winning MacKenzie Falls Gorge Trail project moulds innovation with a back-to-basics approach to deliver a bold design solution and enhanced visitor experience for one of Australia’s largest waterfalls, located within the Grampians National Park, Victoria. 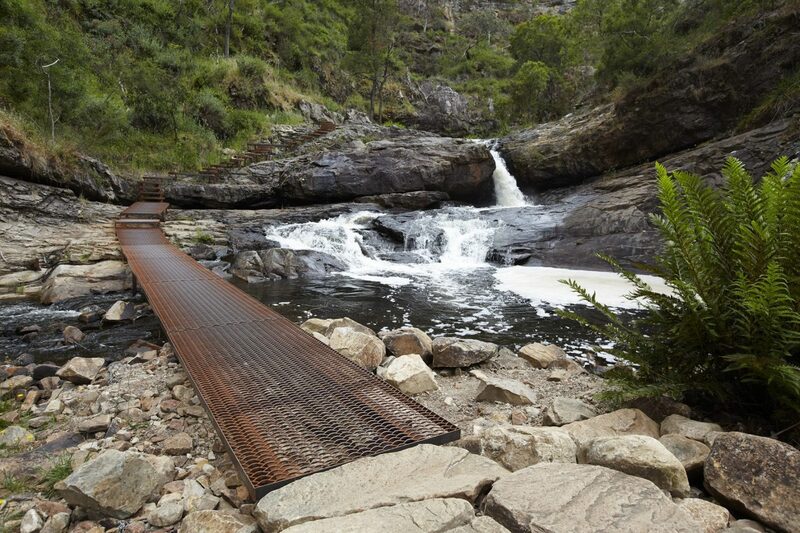 Hansen Partnership was engaged by Parks Victoria to prepare a concept plan for the MacKenzie Falls Precinct under their flood recovery program after floods caused the destruction of a key footbridge in early 2012. 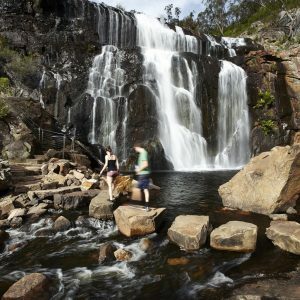 We worked closely with Parks Victoria staff to gain an appreciation of the natural setting close to the cascading waterfall within the reserve. 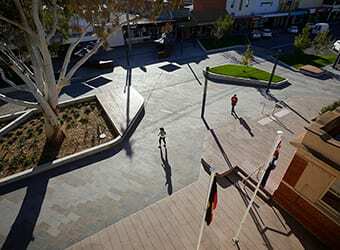 The remoteness of the site and lack of base data meant we had to rely on more basic, hands-on techniques such on-site visual mapping and photo assessment, which in turn contributed to the delivery of a highly site-specific response. 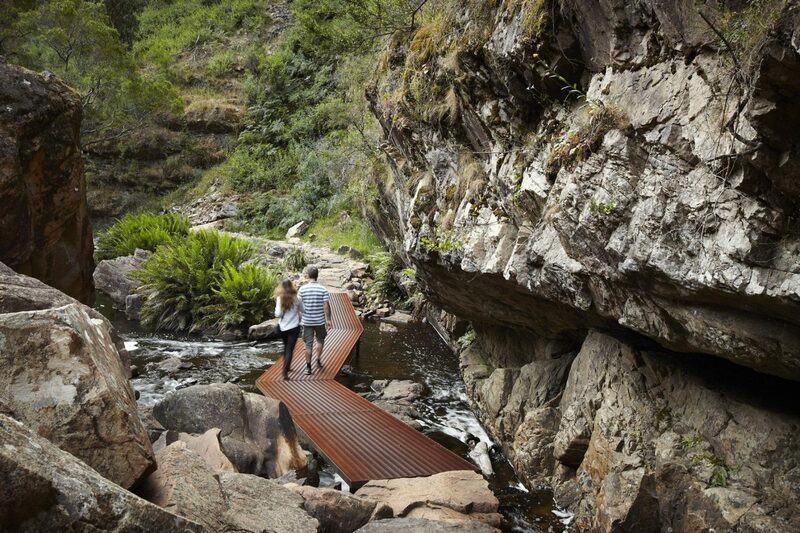 Our design included the realignment of the MacKenzie Falls Trail Path and a new footbridge crossing the MacKenzie River. 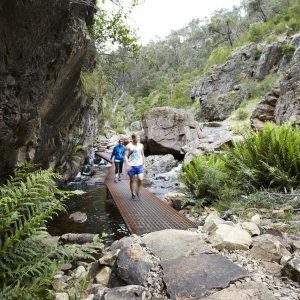 The new trail traverses the river through steep and challenging terrain, setting up dramatic spatial sequences that better connect people to the landscape. 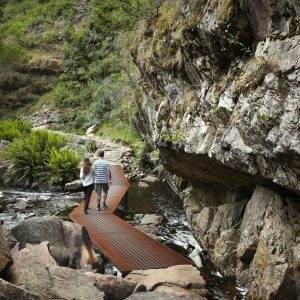 The path alignment identified a more appropriate and interesting route and features a newly aligned footbridge and expanded mesh walkways that are better integrated with the natural surroundings. 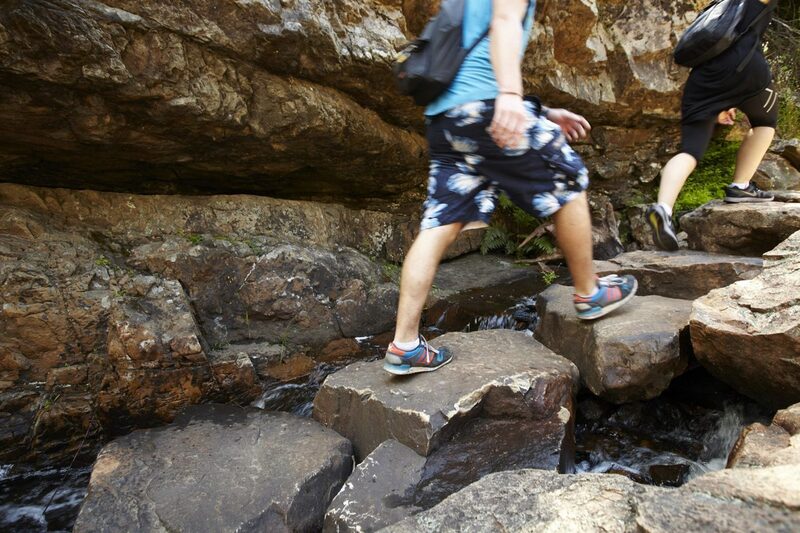 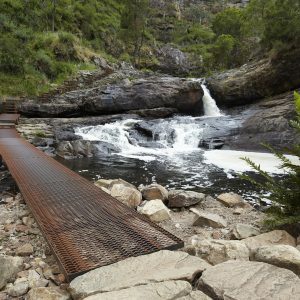 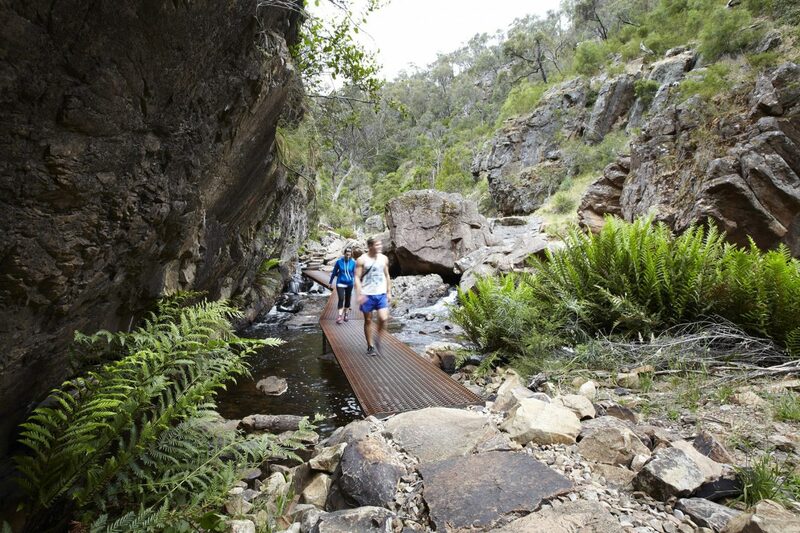 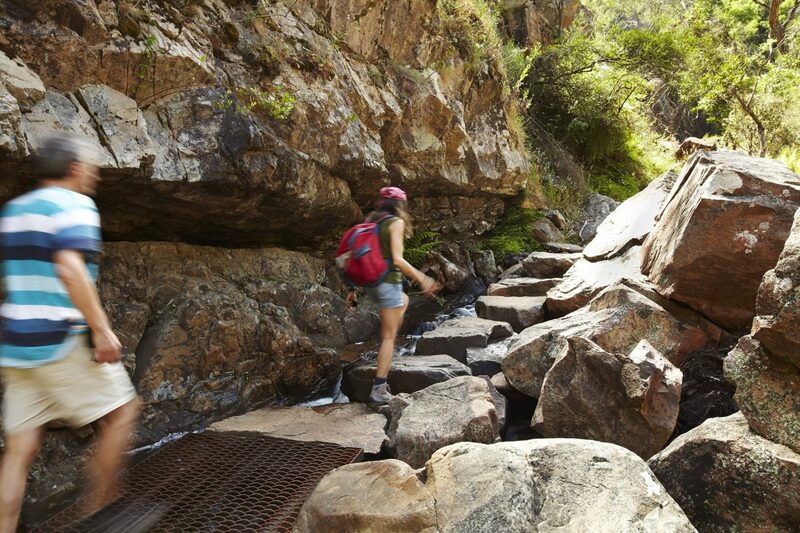 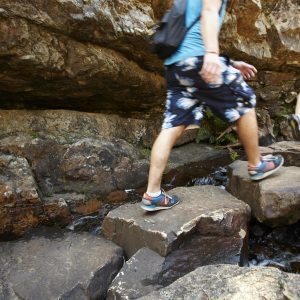 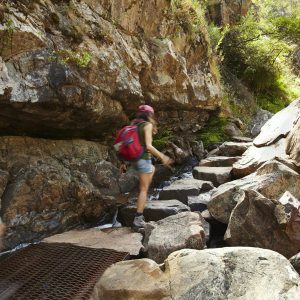 The trail’s new steel bridges and stairs are bolted into the rock face, providing robust infrastructure with the ability to withstand flooding and fires – both common in the Grampians National Park. 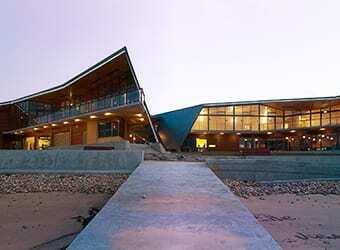 Hansen’s sensitive design approach has resulted in the delivery of a sound framework for the ongoing management of the area, balancing increased visitor traffic with conservation and preservation requirements. 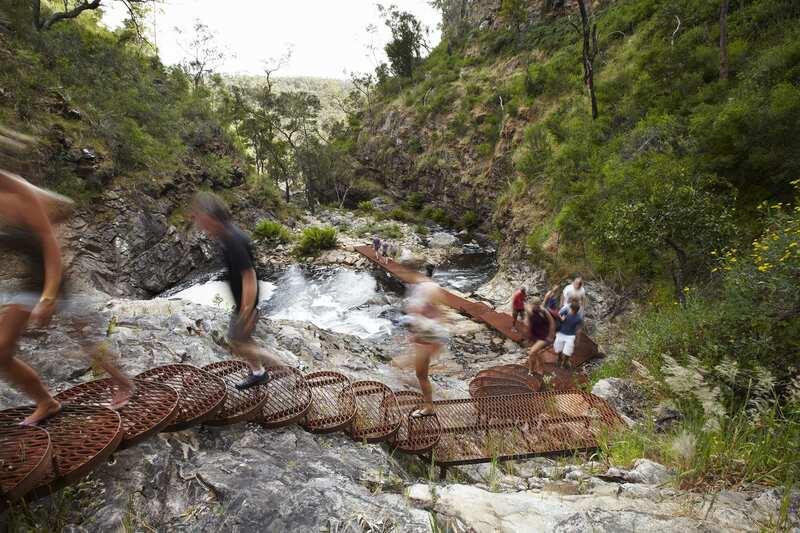 Construction of the new trail and footbridge was completed in mid-2013. 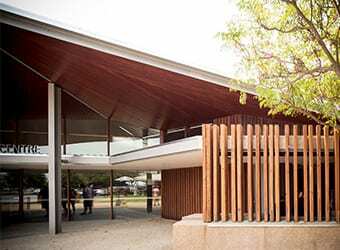 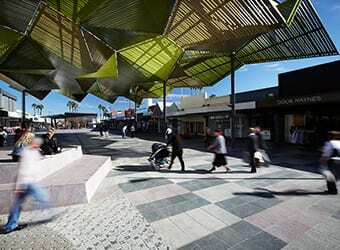 Since completion, the project has won numerous awards including the International Federation of Landscape Architects (IFLA) 10th IFLA Asia-Pac Landscape Architecture Awards, where it was bestowed the category’s highest accolade – an Outstanding Award.